Health care is changing rapidly, and hospital and clinic staff are working hard to improve patient outcomes while simultaneously controlling costs. It’s not a simple task, and it’s one that’s brought even more high-tech solutions to medical facilities. With health information exchanges, data analytics and increased patient connectivity part of everyday operations, health care facilities need reliable power they can count on. And that’s on top of the fact that power can be a life-sustaining necessity for patients. Designing power systems that meet requirements for the highest levels of uptime requires expert attention to system architecture and equipment redundancy. Total System Integration – which means your generators, transfer switches, paralleling switchgear and controllers are all designed to work together – is essential for powering equipment that can help keep patients alive and data secure. We know you have a lot to consider. That’s why we make it easy. Contact South Shore Generator in Wareham, MA today and experience the Kohler difference. There’s no business more important than providing health and patient care. In southwestern Michigan, the Community Hospital of Watervliet serves more than a dozen communities. As one of the primary hospitals in this area, it is responsible for offering routine and emergency health care around the clock, 365 days a year. The hospital employs approximately 350 people and offers a broad array of inpatient and outpatient services. The four-story building, constructed in 1979, includes approximately 65 beds for patients, as well as an emergency room, surgical suite, critical care unit, birthing center, radiology lab, and rehabilitation center. A ground level heliport is located near the emergency room for critical care patients needing helicopter transport. 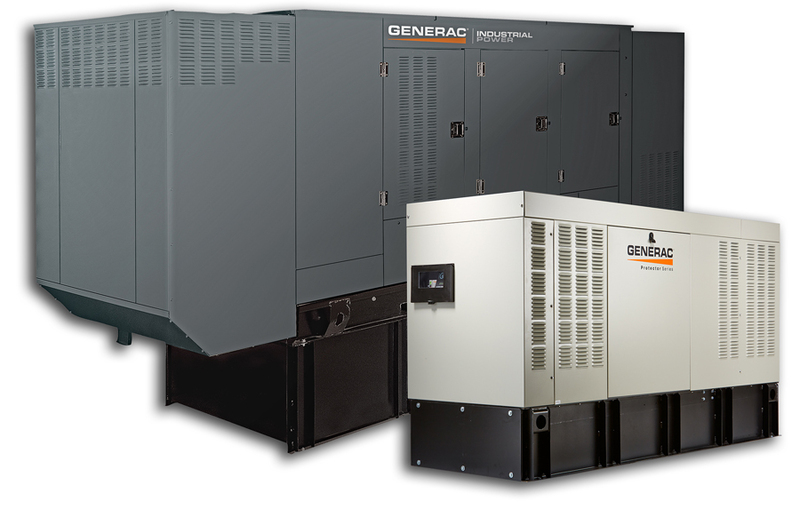 To ensure that their facility will have full power in the event of a utility outage, the hospital’s board of directors invested in a 750 kW Gemini® Twin Pack genset from Generac Power Systems. This diesel-powered unit is actually two 375 kW generators in one enclosure, designed to operate in parallel. 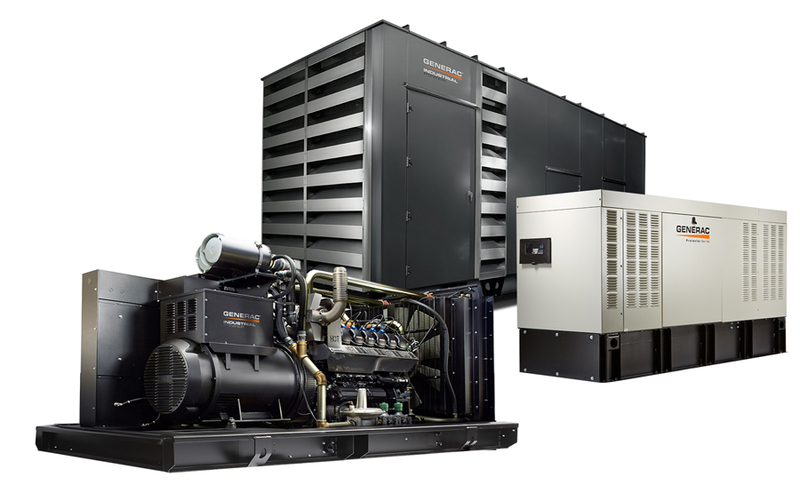 This dual genset arrangement provides built-in redundancy and twice the reliability of a traditional single engine generator, since each genset backs up the other. If one is undergoing maintenance or doesn’t operate for some reason, the second genset will provide coverage of the load up to 375 kW, which is sufficient for all of the hospital’s critical load, as well as most of its operations. The system was installed by a local electrical contractor with experience in connecting standby power equipment. They coordinated the connection work with the local utility and integrated the generator with the hospital’s uninterrupted power supply (UPS) battery system. For every hospital, backup power is imperative, ensuring that emergency and life safety systems will remain fully operational anytime utility power is lost. But a reliable and redundant backup system also provides tremendous peace of mind to hospital administrators and facility managers. For more information on industrial power for community hospitals and health care centers, contact South Shore Generator.